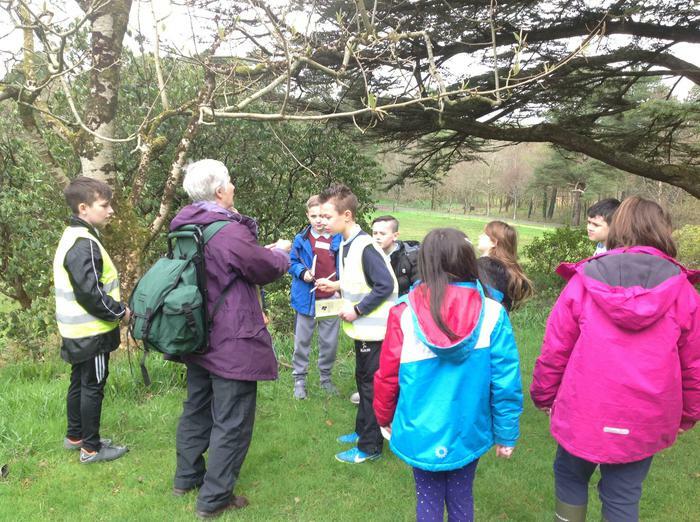 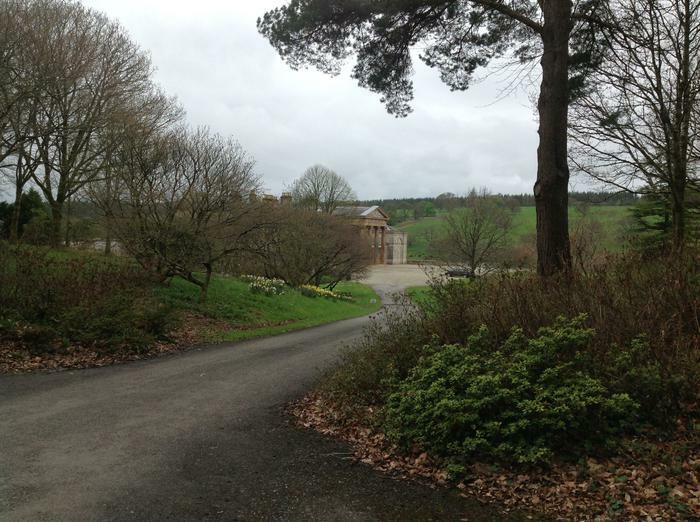 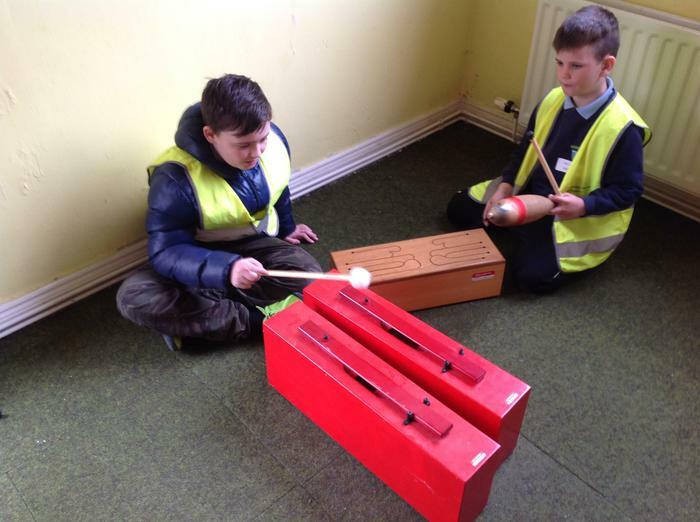 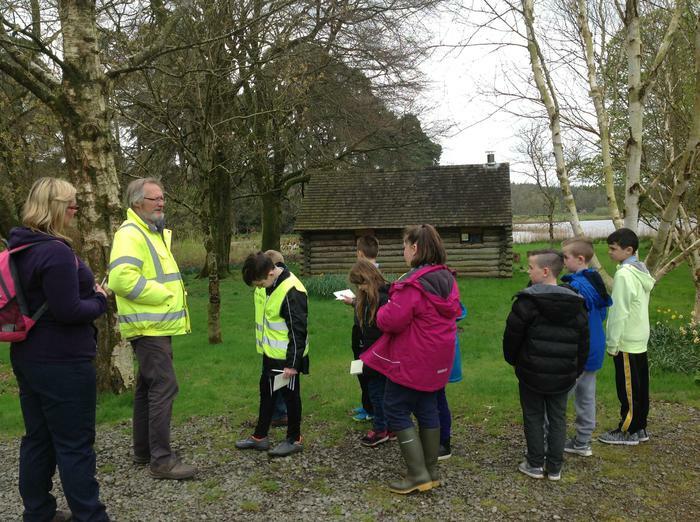 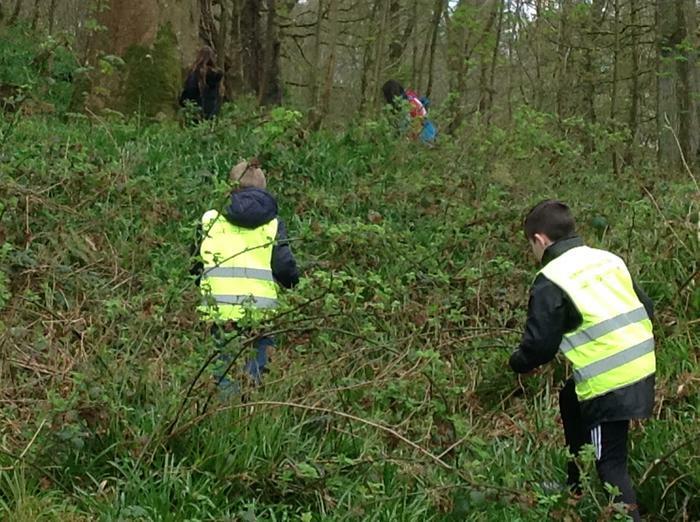 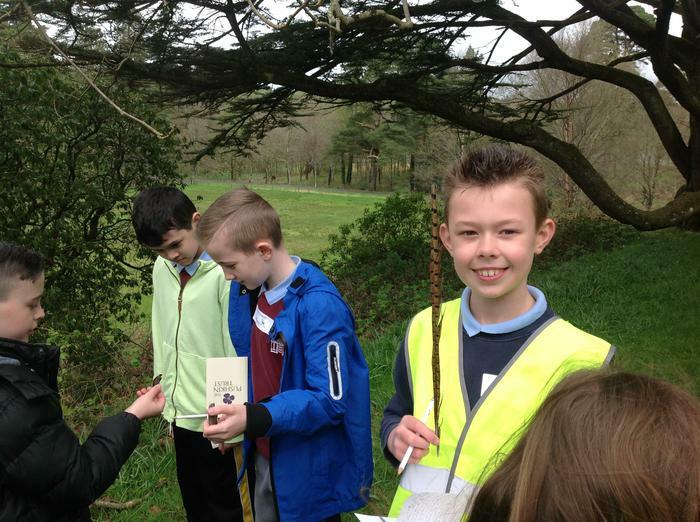 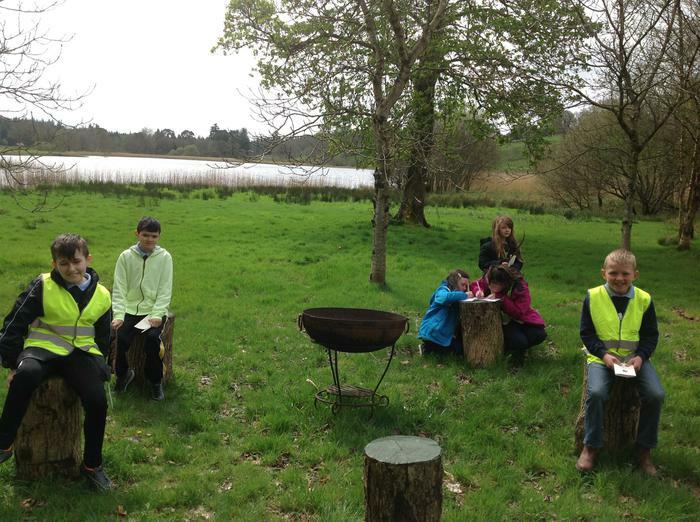 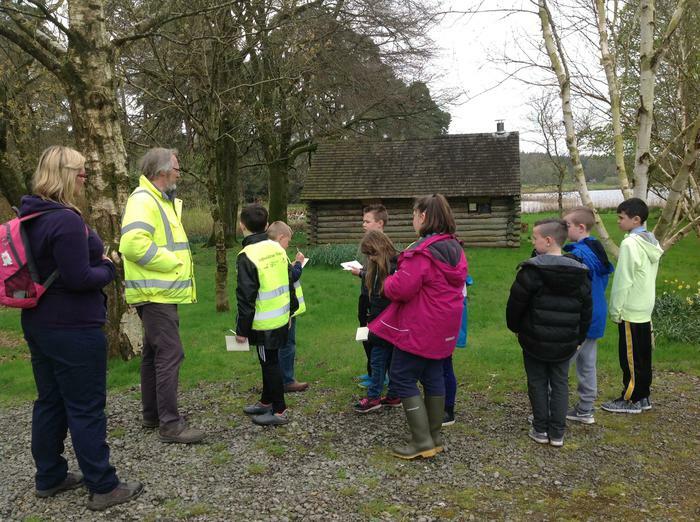 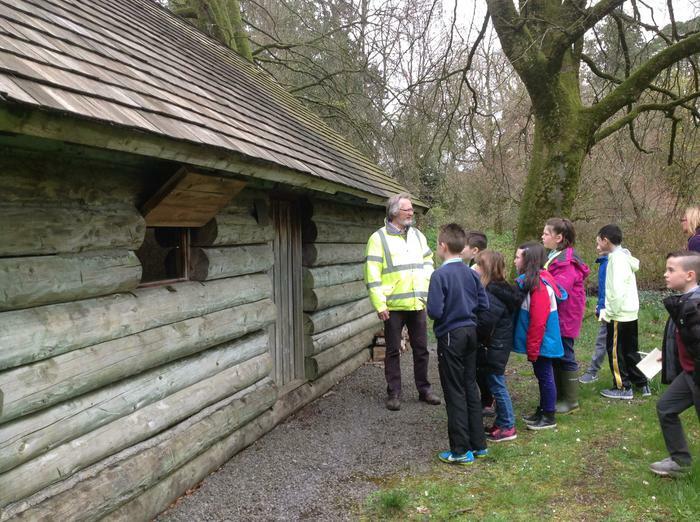 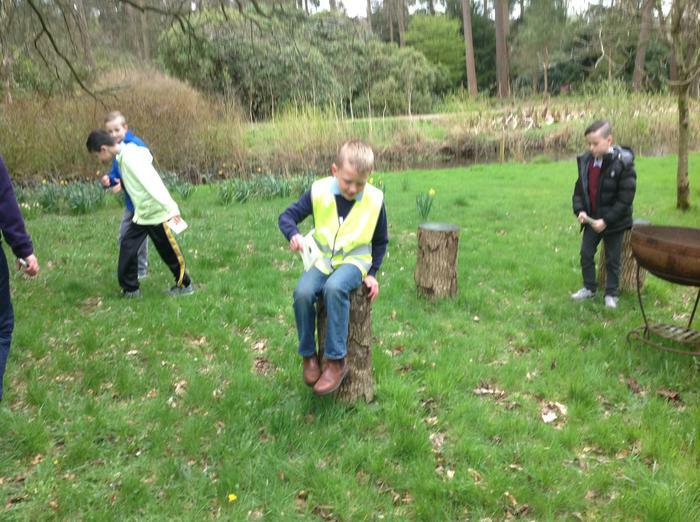 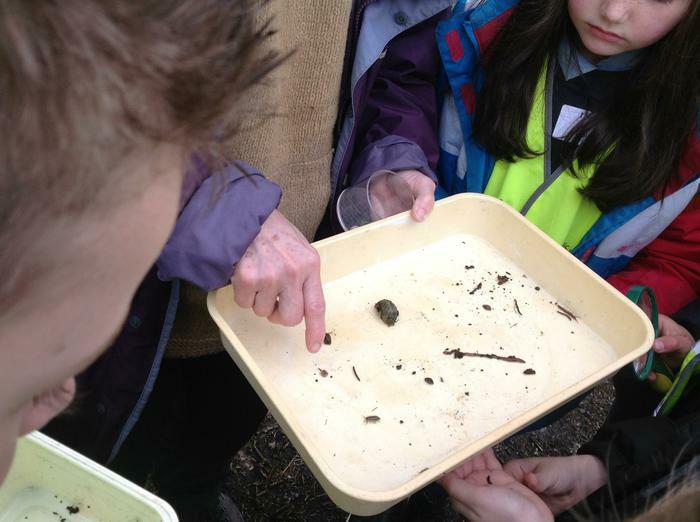 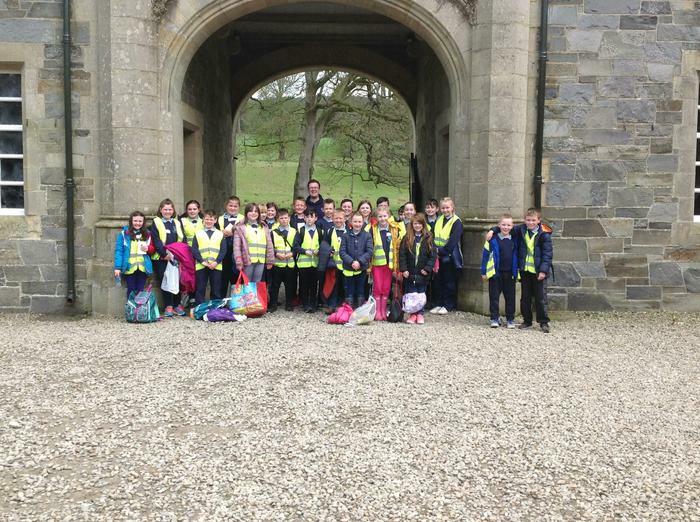 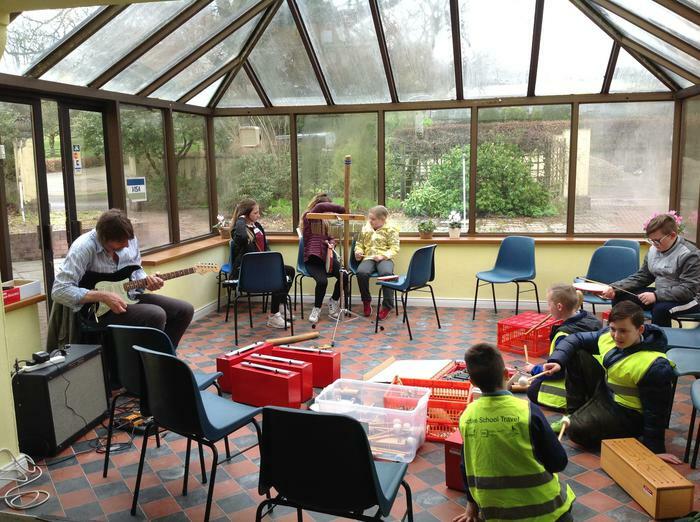 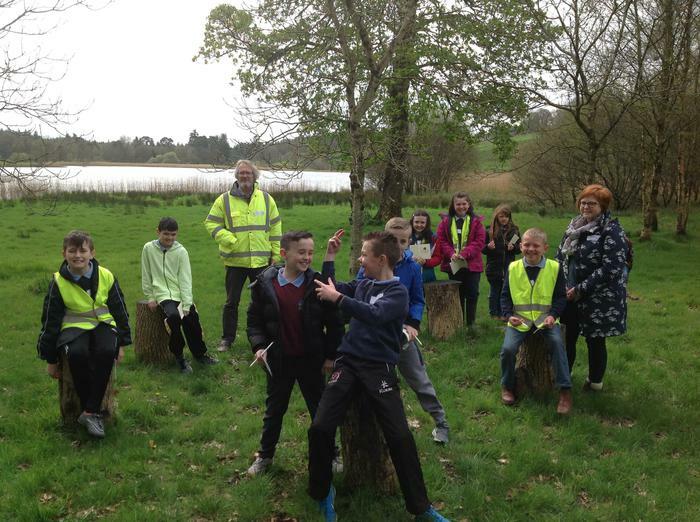 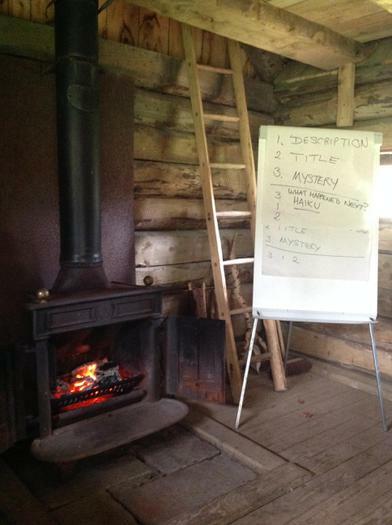 Primary 5/6 had a wonderful day at Baronscourt estate, participating in this year's Pushkin project. 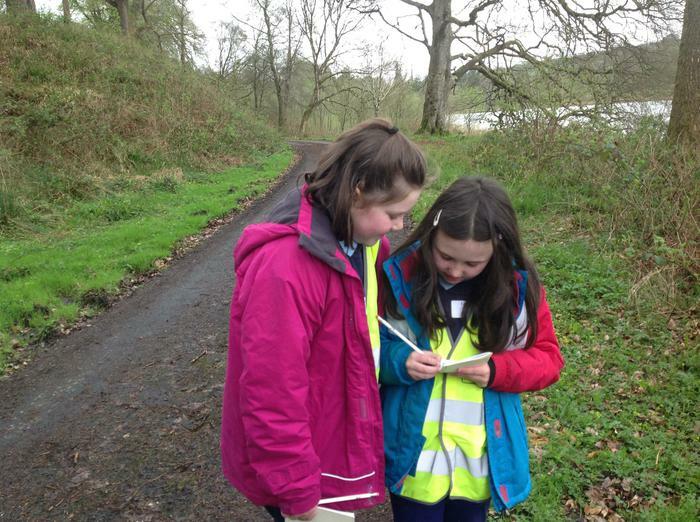 The focus for 2018 is Opening ground, something that the children of P5/6 have become experts at! 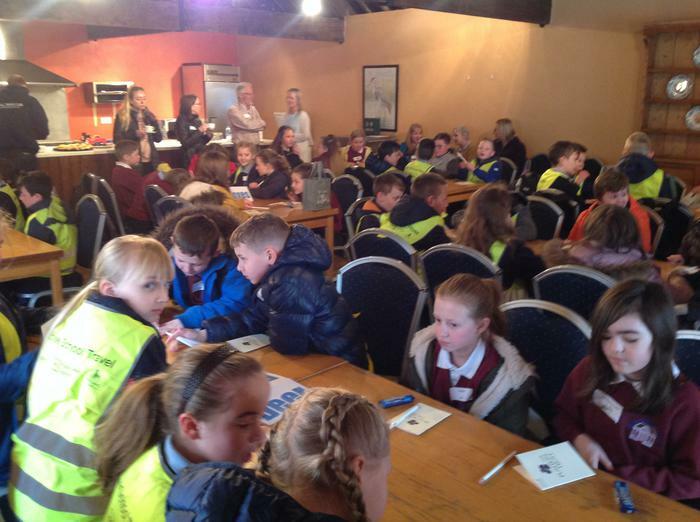 The children participated in workshops based on the Arts and creativity. 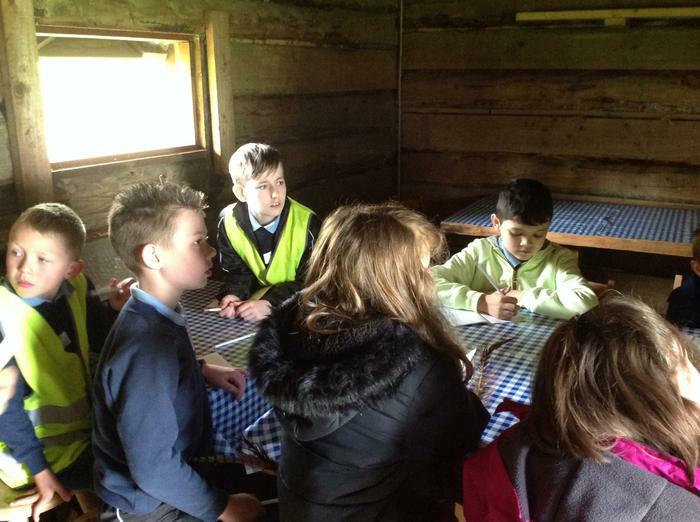 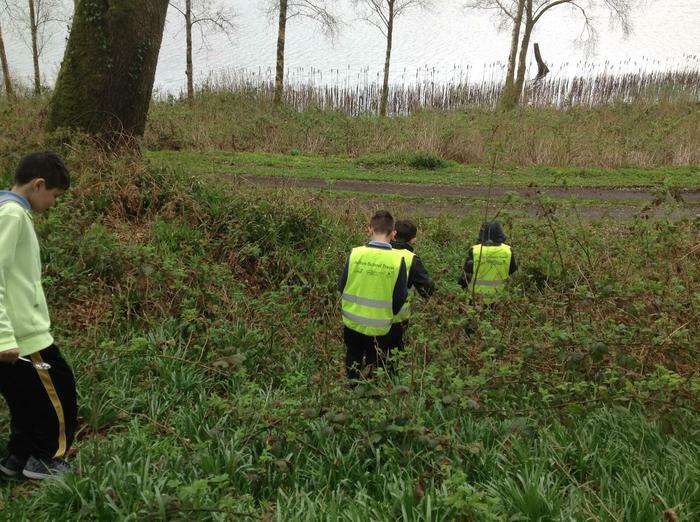 Together they worked with children from Currie P.S. 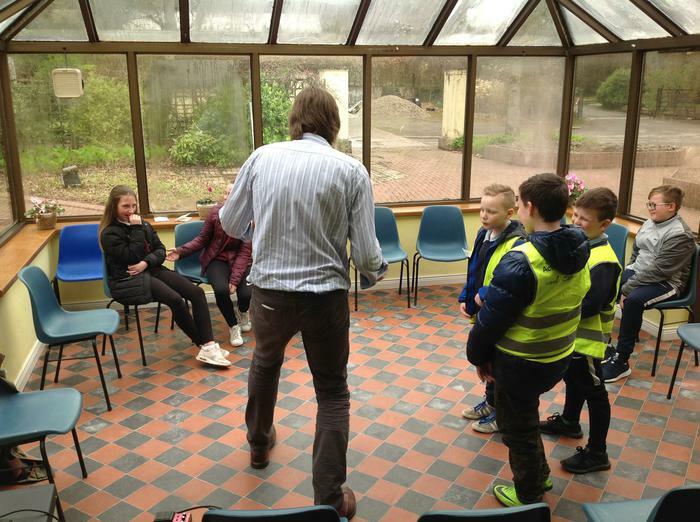 in North Belfast. 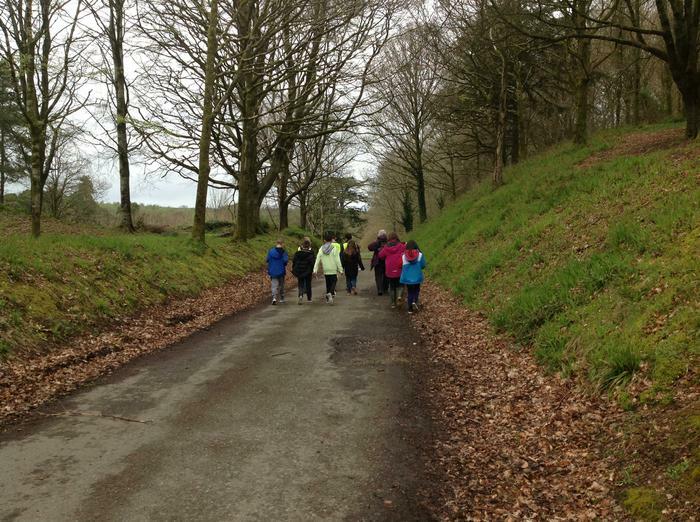 They had a wonderful day, with many catching 40 winks on the way home!